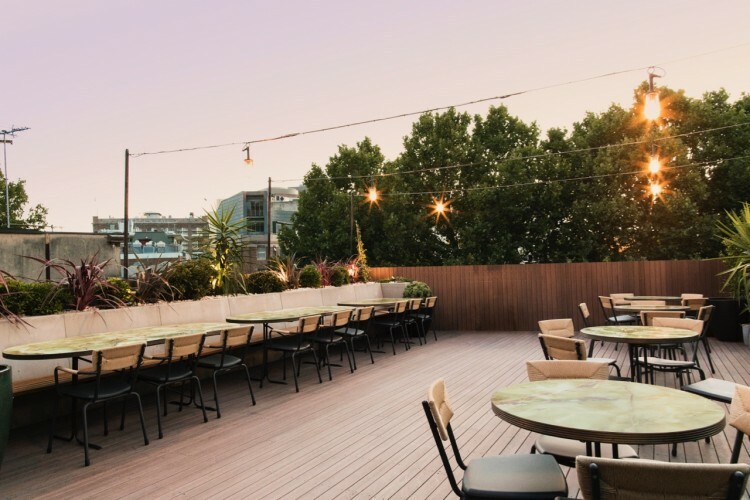 Sydney’s latest premium co-working space for creative professionals, MUSE, has officially launched in Sydney’s Surry Hills. Conceived by partners Nicholas Sammut (managing director and executive creative director of Toast) and Abraham Mikhail (founder of Fone King), MUSE is designed around the new-work paradigm which fosters innovation, wellbeing and collaboration, offering creatives a work space carefully tailored to balance creativity and career efficiencies. 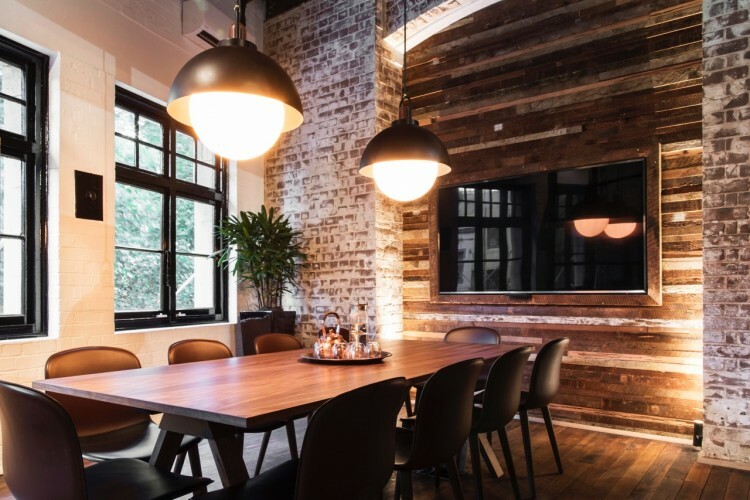 Sammut said research indicates there is a gap in the market for spaces that cater to seasoned professionals who want the lifestyle and networking benefits. 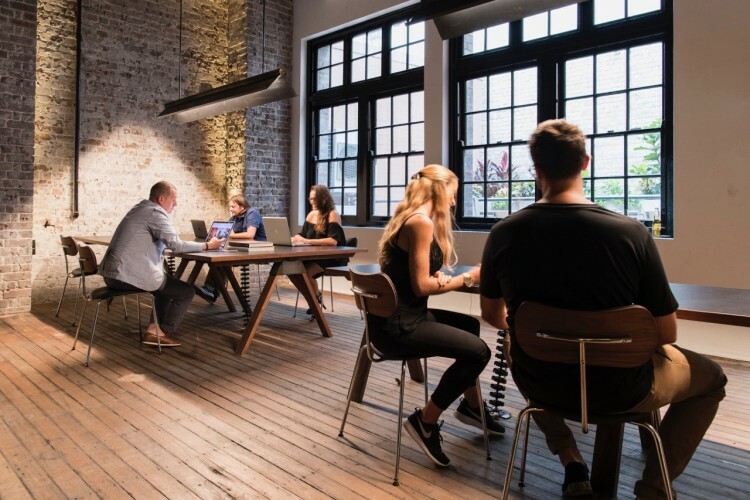 “This is driving a real demand both in Sydney and Australia-wide for creative, collaborative co-working spaces of this quality,” he said. Mikhail said MUSE offers a real point of difference defined by a unique set of benefits. “This is a project that has been able to leverage my business experience while tapping into a passion for challenging the status quo,” he said. While the Campbell Street building has undergone a complete architectural and interior refurbishment, the MUSE creative business community can also enjoy a raft of benefits, with a calendar of curated events, skills and professional workshops, talks, art classes, art exhibitions, and yoga sessions included in all memberships types.